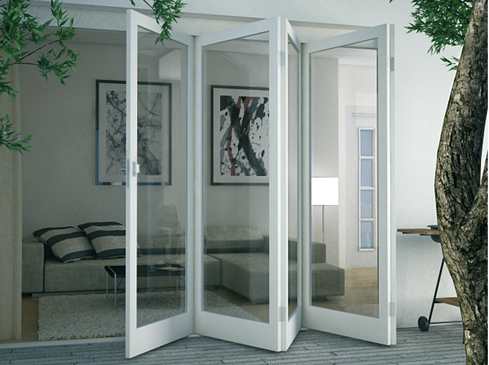 Our product range includes fittings for wooden sliding doors with a maximum door weight of 500 kg. 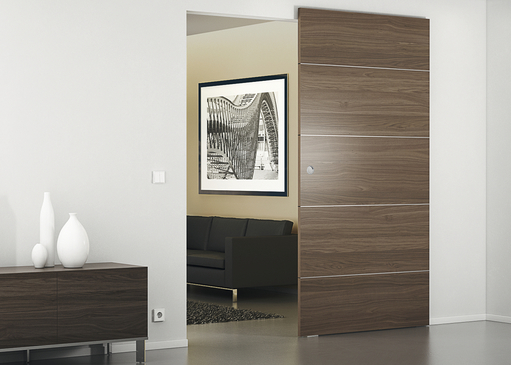 Fittings for wooden sliding doors consist of a fitting set and a running track. If necessary, further components can be added. 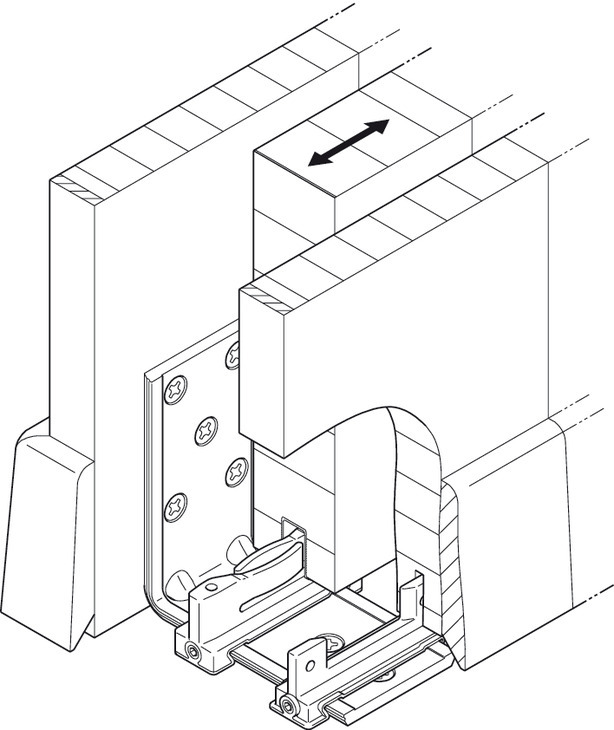 The door leaf is attached by groove mounting the fitting into the edge of the door. This makes the attachment invisible, and also reduces the gap sizes to a minimum. 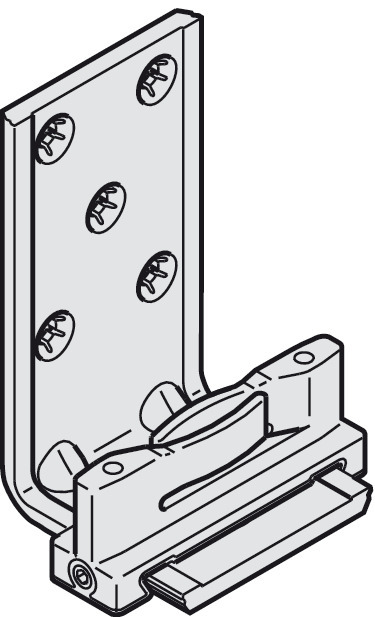 Support profile – Flange clipThe suspension carriage is inserted or clipped into the support profile from the side (without tools). 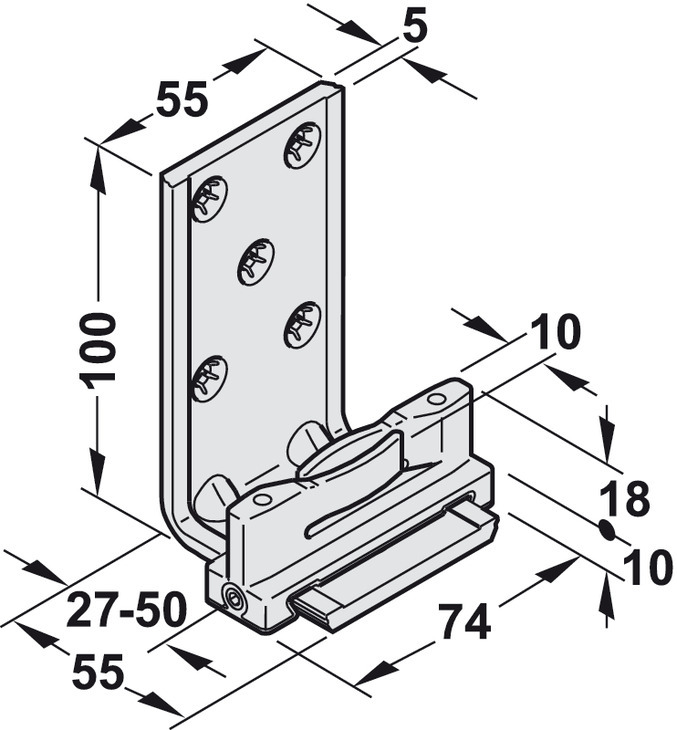 Support flangeSupport flanges, suspension bars and the two-way suspension fitting are inserted from the side or the front. 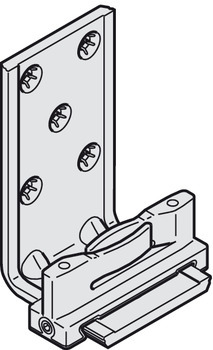 They are fitted to the door, which increases the installation height. 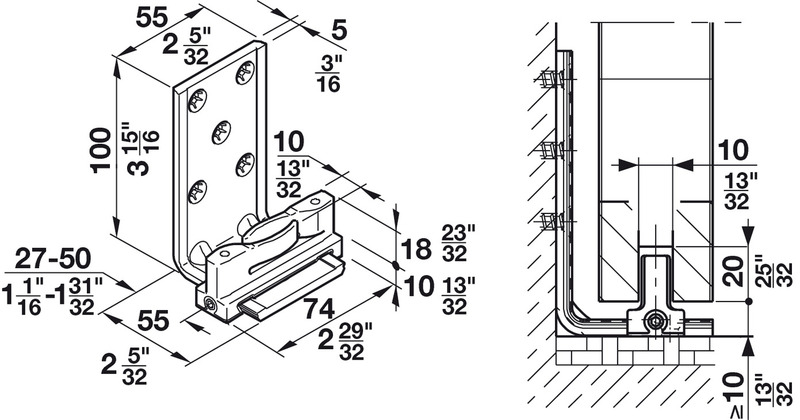 Standard floor guidesThe floor guide is groove mounted into the edge of the door leaf. A small amount of play is required in the groove width with this type of floor guide. Clear threshold floor guideA clear threshold floor guide is an adjustable guide that can be individually adapted to any door thickness/groove width within the adjusting range. 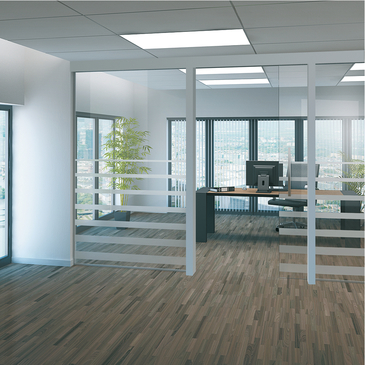 Guide trackSliding doors can be optionally guided in a guide track at the bottom. Stop buffer without retaining spring. 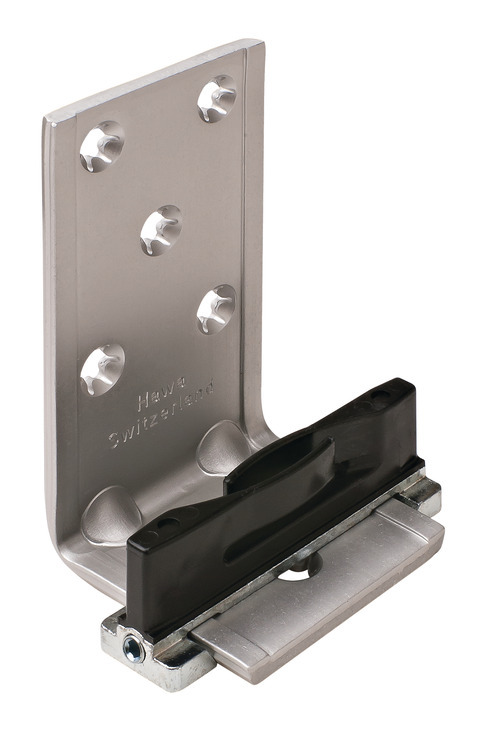 Track buffer with retaining spring.The retaining spring allows the sliding door to be held in a closed or open position. Sliding door fittings can be differentiated according to the number of leaves and the type of opening.